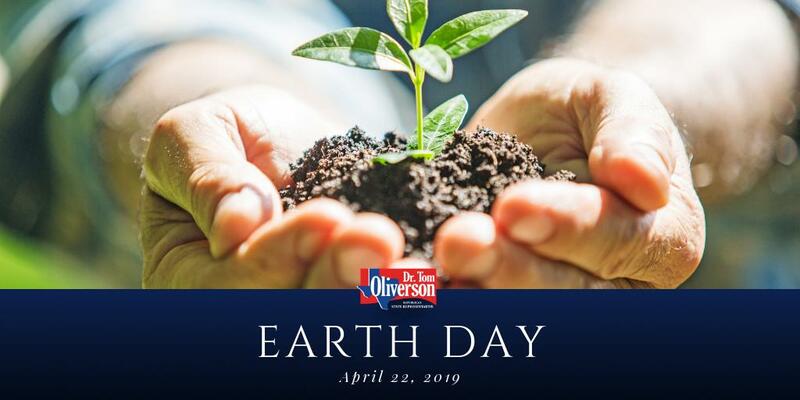 Dr. Tom Oliverson, anesthesiologist and conservative Republican candidate for Texas State Representative, District 130, has been endorsed by Texas Conservative Review’s Gary Polland and Eagle Forum’s* Cathie Adams. “Dr. Oilverson’s professional expertise as a physician and business owner give him a unique perspective that will be extremely valuable to the people of District 130,” said Polland. “Dr. 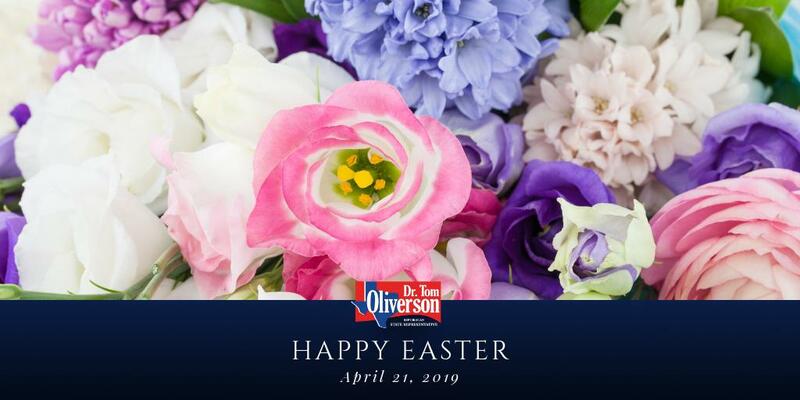 Oliverson’s background, qualifications and conservative positions on issues such as the 2nd Amendment, sanctity of life, and small government make him the best choice for State Representative in District 130.” Cathie Adams said, “Dr. Oliverson will be an impactful leader in Austin. He will, without a doubt, be a strong voice for traditional family values. I am happy to give him my full support.” “These two endorsements represent the wide range of conservative support my campaign is receiving. 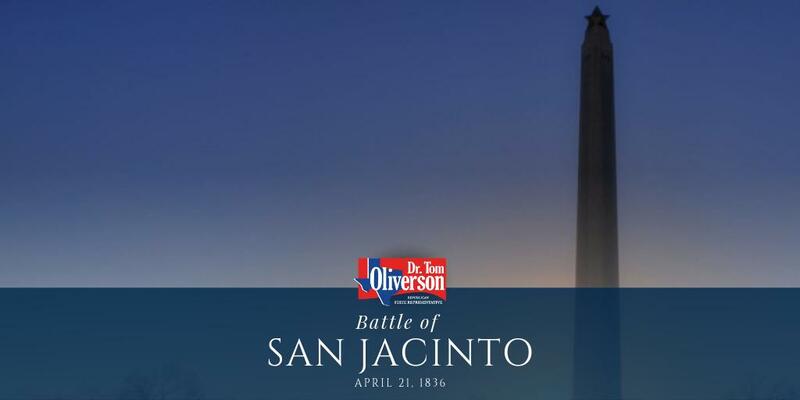 I am proud of all the organizations and individuals who have stepped up to help me be the conservative voice for HD130 at the Capitol,” responded Dr. Oliverson. *Organization listed for identification purposes only.